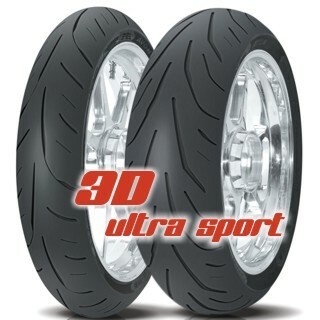 High performance all condition sport road tyre. Outstanding handling characteristics. Large footprint at extreme lean angles. High performance single and multi-compound Super Rich Silica (SRS) treads enhance wet grip. Ideal for high performance bikes. 3D siping with interlocking three dimensional points to improve stability and grip, limit tread flex, and allow the tyre to warm up quickly.